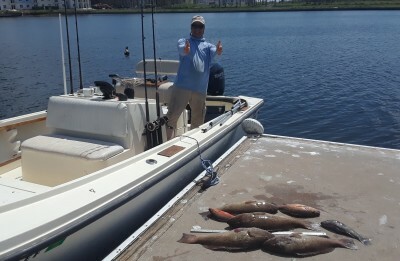 Nothing beats a day on Tampa Bay! For a quarter of a century Capt. 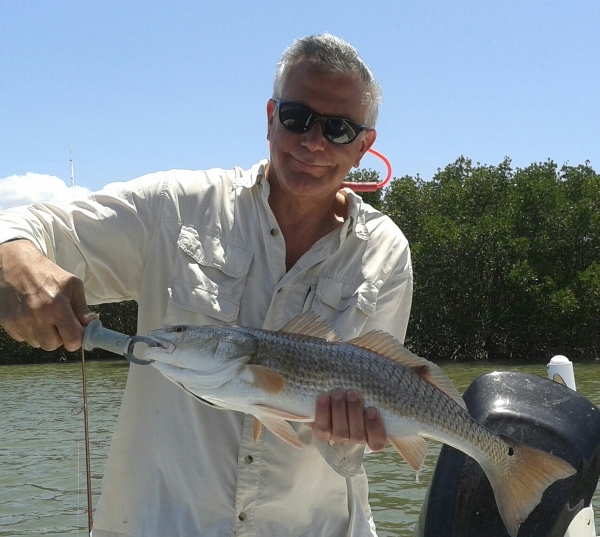 Tom has been sun burned, beaten up by storms and knocked about by bounding winds and spray to find the perfect spots for fishing in Tampa Bay. Capt. 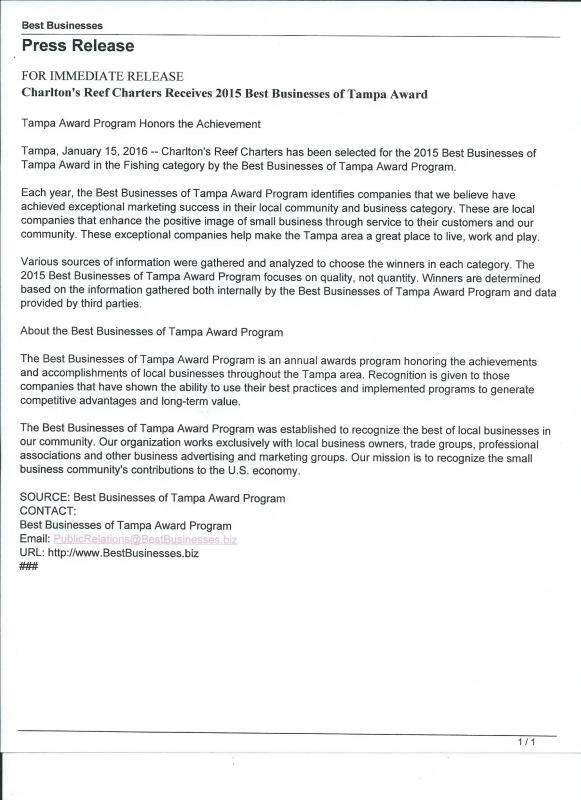 Tom fishes 7 days or nights a week covering Tampa Bay and near offshore Gulf waters. Weather permitting. Capt. 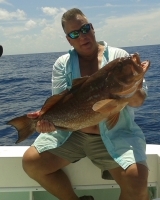 Tom is Coast Guard licensed, CPR Red Cross trained, Licensed by the Florida Wildlife Commissoin with a fishing permit for 3 persons, and Insured for everyone on his vessel. .
All fishing tackle, bait and ice is provided.The captain cleans and bags your fish for you.